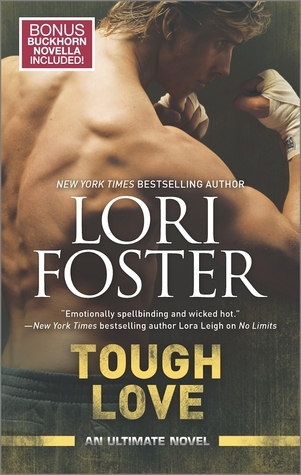 Tough Love is my first Lori Foster's book (I know, I'm late to the party big time.) 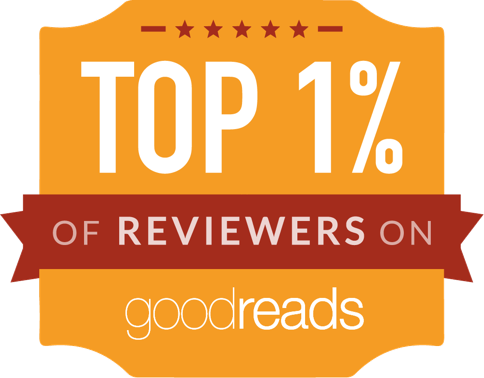 The story is about Vanity and Stack. Vanity Baker is a wealthy woman with no family. She lost them in a plane crash. As the sole survivor, she received the entire inheritance. She moved to town following her best friend, Yvette. The MMA guys and their girlfriends are becoming her family. From the moment she meets Stack, she knows she wants him in her bed and her life. In order not to scare him, she offers him a one-night-stand. Stack accepts and the rest is history.....not so much. Stack "The Wolf" Hannigan is a ladies man. He likes variety but he can't pass what Valerie is offering. A night full of passion with no strings attached. Sign him up! The problem is his family. There is plenty of drama and once Valerie befriends his mother and sister, it's harder for Stack to view her as an outsider anymore. She fits just right. I'm a believer in Mrs Foster now. 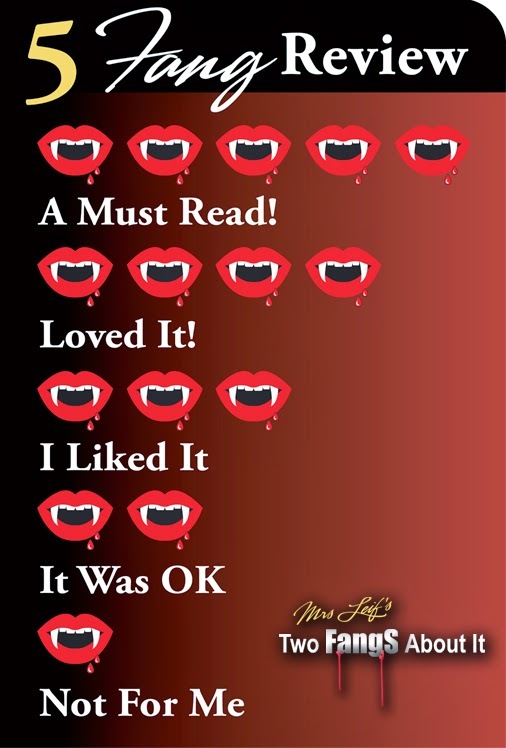 I enjoyed this book and I was happy with both characters. Vanity valued her independence, she was smart, a business women and she had a great heart. Even though, she got Stack to be with her under false pretenses, she never did anything to hurt him. She made a couple of mistakes but so did Stack (a big one IMO).